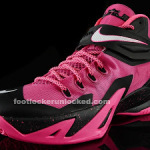 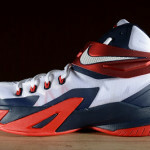 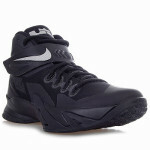 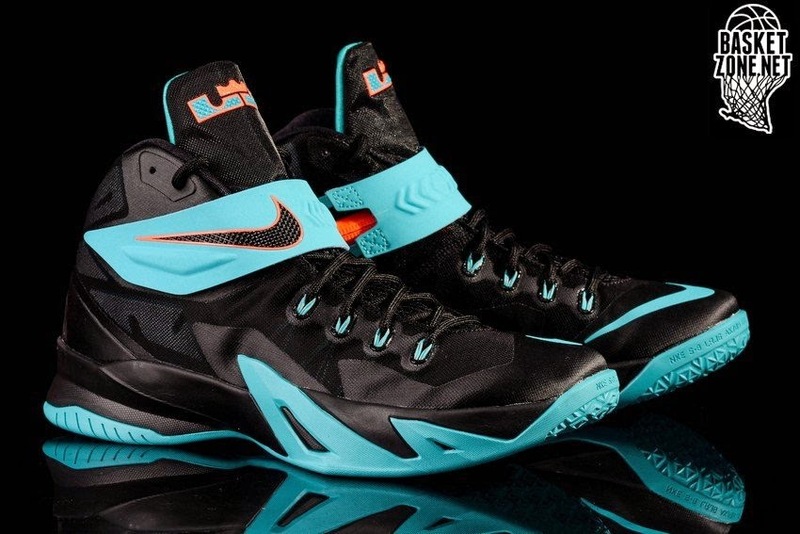 Only two colorways of the LeBron 12 are slated to drop this month, but Nike is looking to keep us busy with the other LeBron James shoe – the Nike Soldier 8. 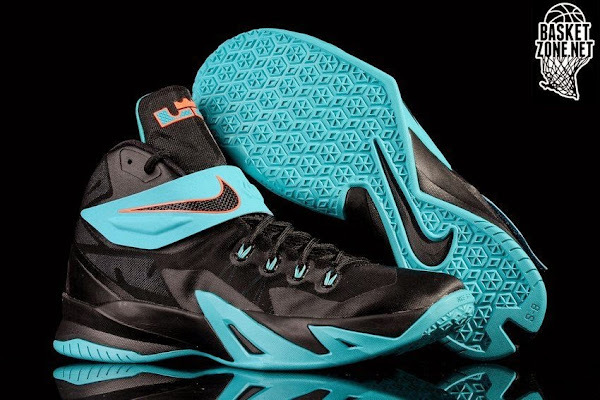 After releasing the USAB, Blackout, Sprite, Dunkman, Bright Mango, Think Pink, plus the Premium Player Pack and Team Bank styles, we now take a closer look at the next in line… the Gamma Blue colorway. 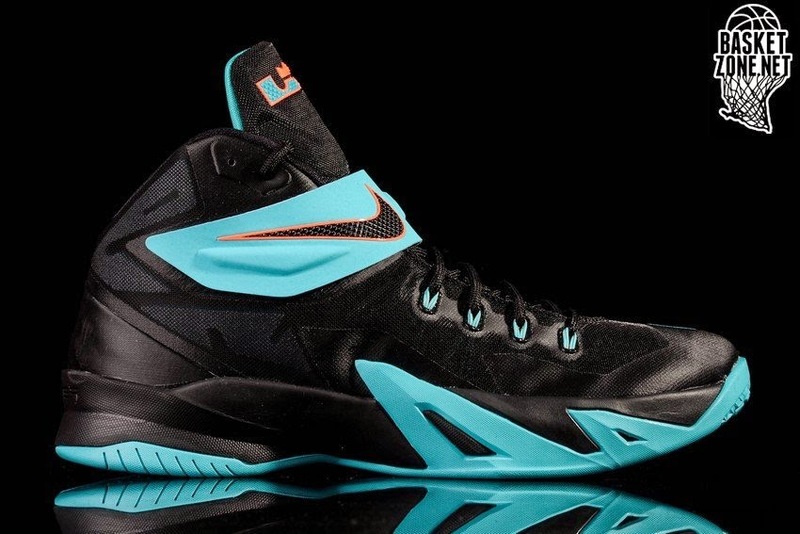 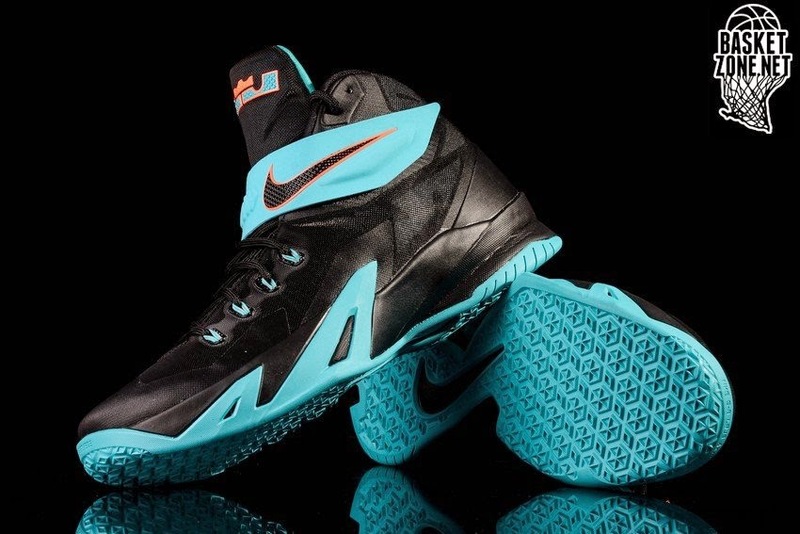 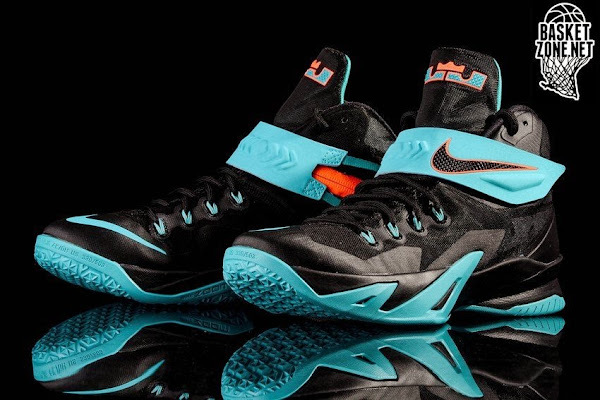 Gamma Blue, which ruled the courts and the streets at the end of the last year makes a comeback along with this vibrant new style for the Nike Zoom Soldier VIII. 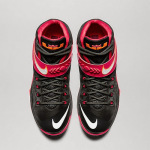 The shoe is already available in Europe, but stay tuned for updates in other regions too. Take a closer look below. 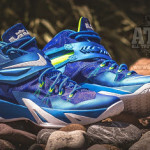 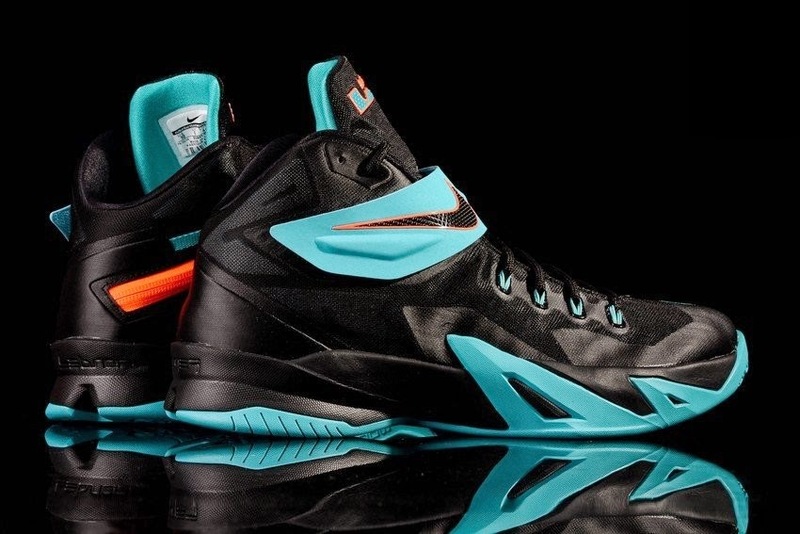 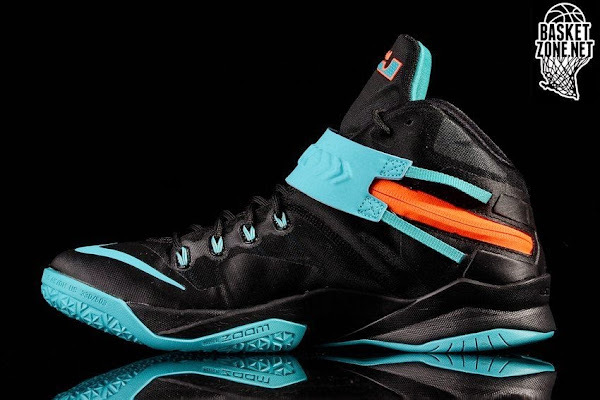 Is it the best Soldier 8 thus far?